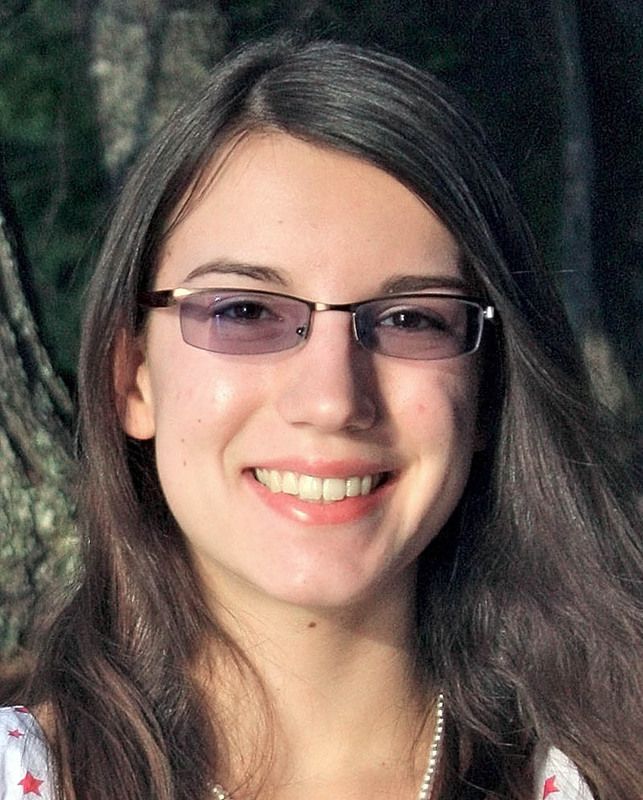 Almost all of the Morning Sentinel area's high school valedictorians will be attending schools in Maine, and just one will attend a university outside of New England. After four years of late-night study sessions, sports practices and volunteer work, this year’s area high school valedictorians are ready for college. Almost all will be attending schools in Maine, and just one will attend a university outside of New England. For the handful of students who attended school in the same building since kindergarten, it will be the first time they’ve taken a class anywhere else. While in high school, most said, they tried to experience a little bit of everything, even when that meant a crammed schedule and late nights of homework. Some learned to develop film, traveled to France, made friends with students from far away, ran half marathons or earned certification in welding. Most played sports, and a handful will continue playing at their chosen colleges. Many want to study business, teaching and medicine, and most said they have their parents or teachers to thank for inspiring them to follow their lead and enter their chosen field. They said there was no secret to earning the top ranking in their graduating classes; it just took hard work and determination. Atwood said being a math teacher would combine his love of the subject and helping people. 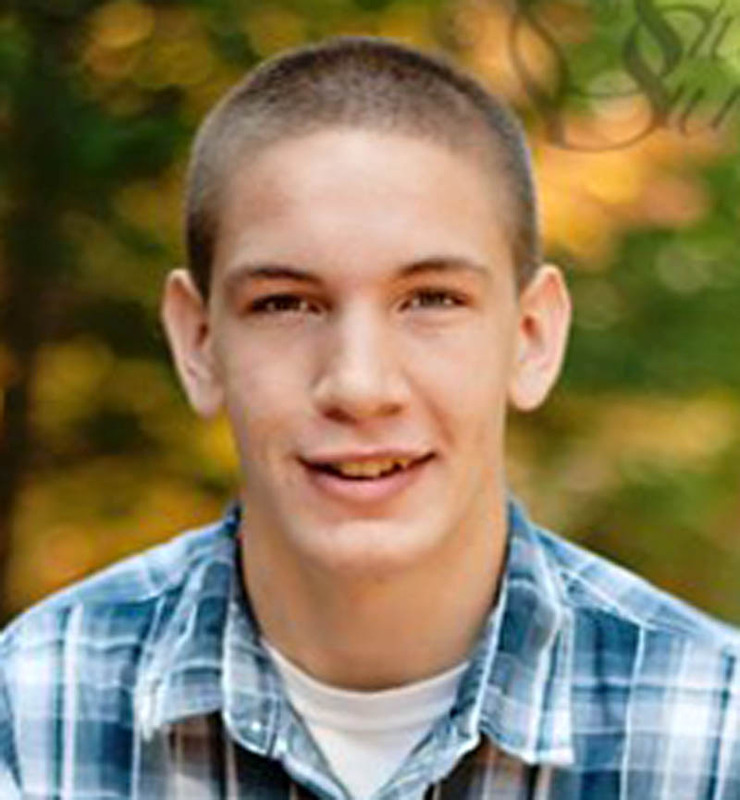 He plans to major in secondary education mathematics at the University of Maine at Farmington. “I think it would be fun to really get out there and propel the next generation to where it should be,” he said. He said his math teachers in school were a huge influence on his life and his academic achievement. He said they all had different teaching styles with each making an impact on him. The teachers, Marc Collard, Luke Ellis and Jordon Emery, all attended UMF and persuaded him to go there. Atwood said he tried to participate in “whatever I could find to be a part of,” including National Honor Society, baseball and different community service projects throughout high school. He is the son of Jolly and Heidi Atwood. Brown said the trick to managing a busy schedule in high school is developing a sense of balance. Brown found that balance in track, which she said gave her a way to be active and be with her friends in order to balance out the school work. In high school, Brown was president of National Honor Society, a student ambassador and a “homeroom buddy” — a senior who is assigned to a freshman homeroom to answer questions and explain different aspects of high school. Brown said she would advise incoming freshmen to focus on doing their best instead of focusing on how their work compares with others. “That way you’re not disappointed if someone gets a better grade than you; you’re only disappointed if you didn’t try hard enough,” she said. Brown plans to attend the University of Connecticut where she has a full scholarship to run track. She said she may major in pre-pharmacy. Brown is the daughter of Kevin and Karol Brown. 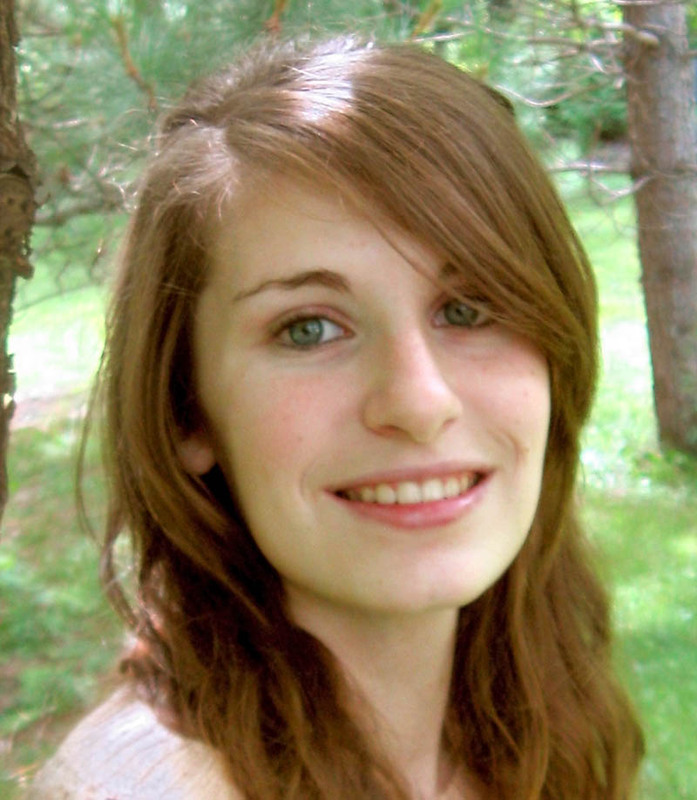 After years of volunteering at the library, Corson said she is hoping to be a librarian. She worked in the school library in middle school and volunteered at the Kingfield Library while in high school. She said she plans to major in English in college and possibly seek a master’s degree in library science. Corson said one of the most exciting experiences she had as a student was a trip to France for three weeks with the French Club. 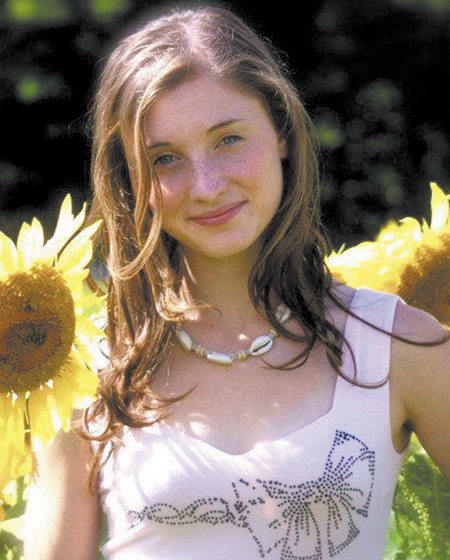 She loved meeting people and learning while immersed in a foreign language, she said. “I’d do it again in a heartbeat,” she said. Corson plans to attend Central Maine Community College in Lewiston this fall and said she eventually plans to transfer to the University of Maine at Farmington. 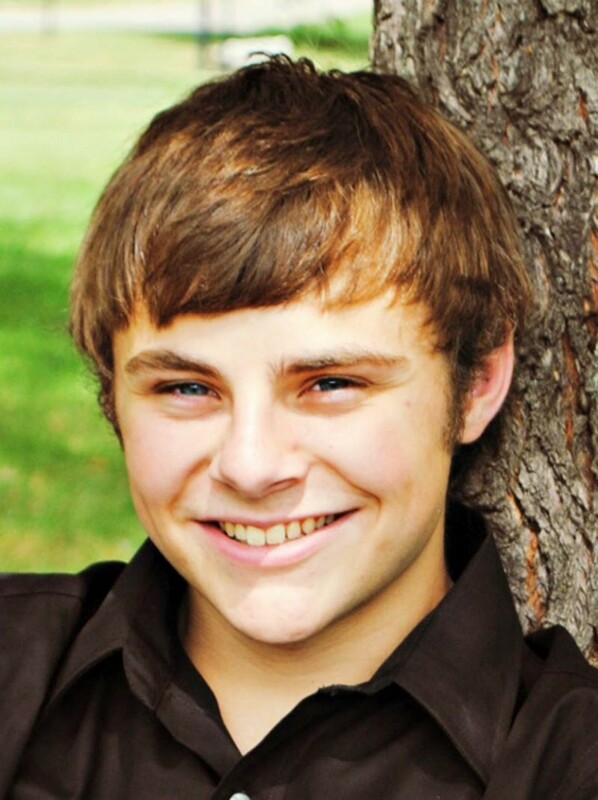 Corson was involved in the school band and is a member of the National Honor Society. She also volunteered at Strong Elementary School. She is the daughter of her father, Terry Corson, and Felecia and stepfather, Scott Pease. During high school, Finnemore said, she tried to have as many different experiences as she could, and she said her advice to incoming freshmen is to try a diverse range of activities while still in high school. “Just try everything. Don’t be afraid to give anything a shot and get yourself out there,” she said. Finnemore is certified in stick welding and flux-core welding through high school courses at the Somerset Career and Technical Center. She also played field hockey and was a member of more clubs than she could remember offhand, including National Honor Society, physics league, yearbook and robotics. She also will play field hockey at Harvard. Finnemore is the daughter of Mary and Chris Finnemore. LaVerdiere said that while he was constantly busy in high school, he loved being a part of so many different groups and sports. He was president of student council, led the school worship band and played varsity soccer and basketball at the private Christian school in Waterville. He said it’s a little sad to be leaving Temple Academy, which he has attended since kindergarten. “It’s weird to be leaving, but at the same time I’m excited to start a new chapter in my life,” he said. 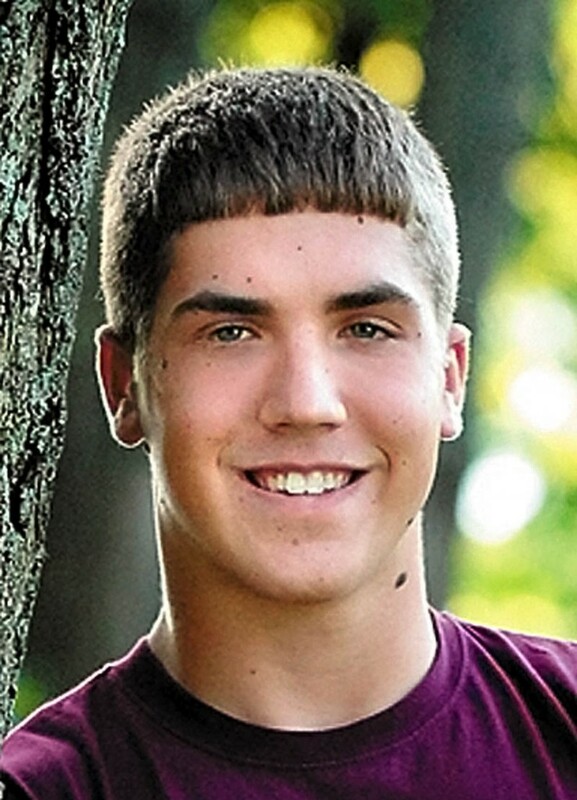 LaVerdiere plans to attend Thomas College in Waterville and major in marketing. He said he picked marketing because he hopes a business major will give him a broad range of opportunities. He is the son of Bruce and Shari LaVerdiere. Because of her love of running long distance, including half-marathons, McAnirlin plans to major in exercise science. She said she hopes eventually to become a personal trainer. During high school, McAnirlin said, she joined more clubs than she could remember, but she loved getting a chance to try so many different things. She was president of Latin Club, National Honor Society and Book Club. She also ran track and cross country and was a member of the marching band and Drama Club, which she said was her favorite club. McAnirlin said she recommends that incoming freshmen find a balance between trying a wide range of clubs and activities and not getting stretched too thin to enjoy the different opportunities. Her academic achievement is a product of being goal-oriented and hard-working, she said. 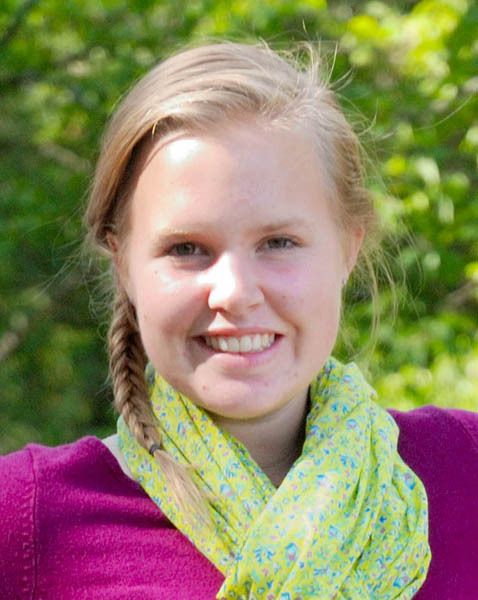 She plans on attending Colby-Sawyer College in New London, N.H.
McAnirlin is the daughter of Heather and William McAnirlin. McClintock plans to attend Rochester Institute of Technology and major in photojournalism. She said she remembers looking at photographs, especially Life magazines from World War II, and thinking she wanted to be a photojournalist. McClintock said the field of photojournalism can be competitive, but she is excited to meet the challenge. She became interested in photography her junior year when she took a portfolio art class where the students each created a portfolio in whatever branch of art they chose. She also took both digital and film photography courses. Along with photography, McClintock played basketball and ran cross country and track. She said she attributes her academic achievement to developing strong time-management skills and completing the work her teachers asked her to. McClintock is the daughter of Lisa and Michael McClintock. Miller said the key to his high school success was learning to balance a full schedule. 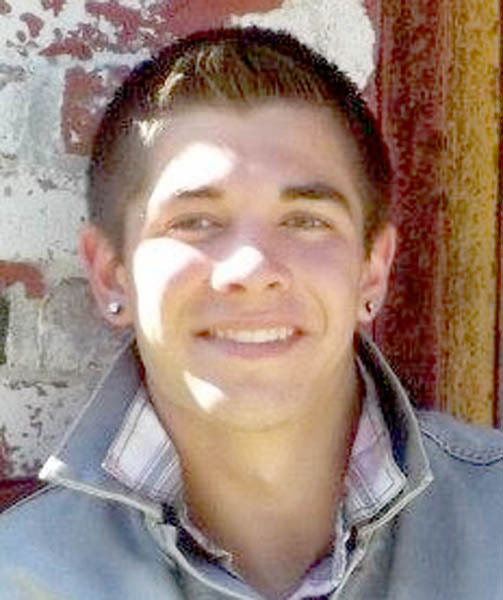 Throughout high school, he played basketball, soccer and baseball and for two years ran track. He said he learned to always use his time wisely in order to do his homework on time while keeping busy with sports. He said he advises high school students to make school the biggest priority even as they pick up other commitments. Miller said he plans to continue playing basketball in college and major in athletic training. He said he wants to use the major to work with student athletes at the high school or college level to help prevent sports injuries. He said he plans to attend Central Maine Community College and eventually transfer to another school. Miller is the son of Allen and Lisa Miller. Morse said she has wanted to enter the medical field since eighth grade. That school year she was sick for three months and had to undergo countless tests with several different specialists. She remembers wanting to work in health care because she was impressed by how the different doctors all worked together to help her. Morse will be attending the University of New England, majoring in medical biology, which she said is similar to a pre-med major. She said she is thinking about becoming a physician assistant. 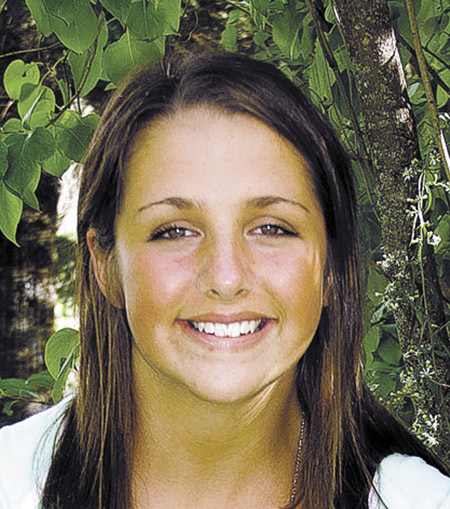 While in high school, Morse was class president, a member of the library club, worked to prevent bullying and tried to encourage student participation in fundraisers. She said she is thankful for her mother’s involvement and encouragement while she was in school. Morse said her mom offered support every step of the way and even coached her peewee basketball team though her mother had never played before. Morse is the daughter of Donna Morse and Russell Erickson. Nagy has advice for incoming freshmen: Don’t look at high school as four whole years, which can be overwhelming, but take it one year at a time. She said there is no way around working hard, but the effort pays off in the end. Along with hard work, she said, she has her family to thank for her success. “They’ve really been supportive and made me aware that academics are important,” she said. Some of that came from her mother, Julie Millard, who teaches chemistry at Colby College. Millard took some of her work home, but made it interesting, Nagy said, not something that a lot of people fear. Nagy also played sports in high school, including track all four years, soccer for the first two years and cross country the last two years. 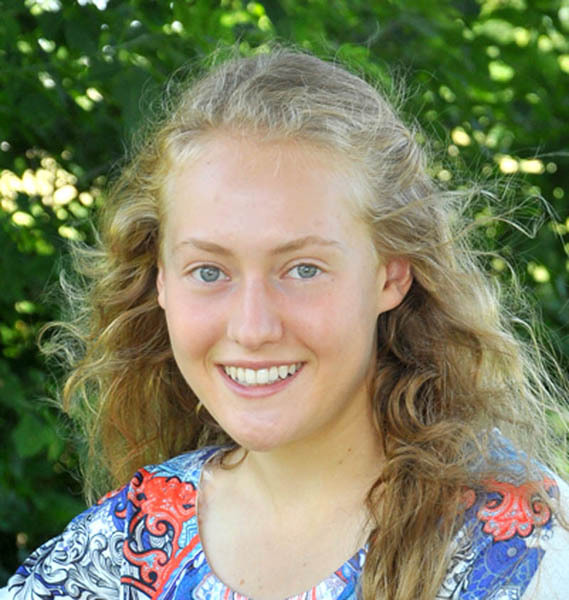 She plans to run cross country and track while at Vermont’s Middlebury College, where she is considering a major in biochemistry. She is the daughter of Millard and Sandor Nagy. Seekins said her favorite part of attending MCI is the large international student population. Almost a third of the students are from outside the United States, and Seekins said it was a great experience making friends with many of them. The key to succeeding in high school, Seekins said, is to find a way to balance friends, family and school, which are “the three most important things,” she said. While in high school, she was a member of National Honor Society, band, chorus, Key Club, student council, Calligraphy Club, Cooking Club and Future Problem Solvers. She was manager of the boys’ soccer team for four years and also participated on the Ballroom Dance Team and track team. 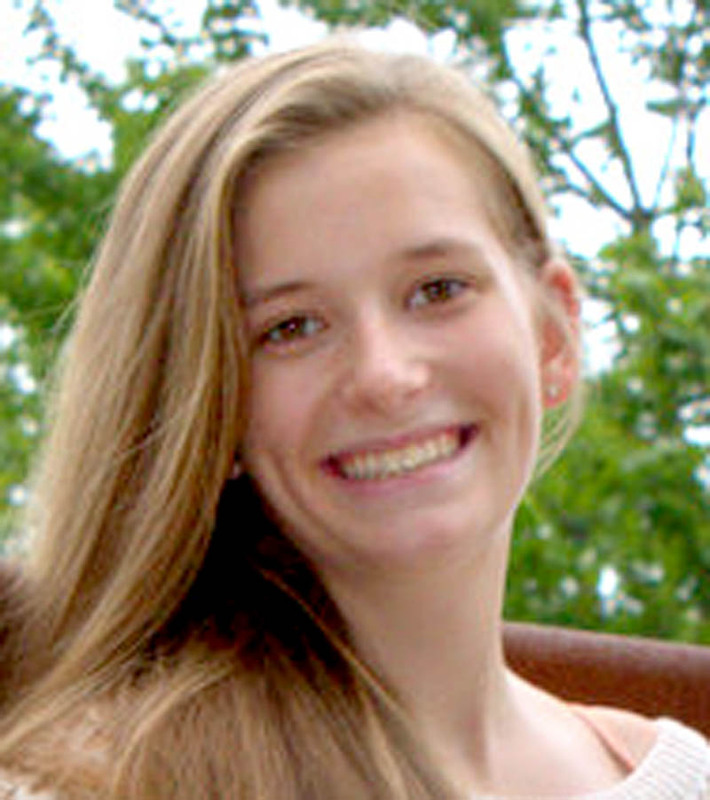 She plans to attend the University of Maine and major in business. She said her dad is a financial planner and learning about his job made her interested in entering the field. During high school, she enjoyed her trips to Boston, New York and Philadelphia, because they offered an exciting change from rural Maine living. After college, she is considering making city life a permanent change. Seekins is the daughter of Daren and Kristie Seekins. While some students shy away from math, Worster took every class on the subject offered at his school along with two online college math classes, too. His interest in math stems in part from an aunt and uncle who are both engineers, he said. This fall, he plans to follow their path by majoring in engineering at the University of Maine. He said he quickly grew accustomed to running on a busy schedule in high school while balancing sports, school, family and friends. Along with his heavy course load, Worster played basketball, baseball and golf for five years at the high school level, because the small school allowed eighth-graders to compete at the high school level. 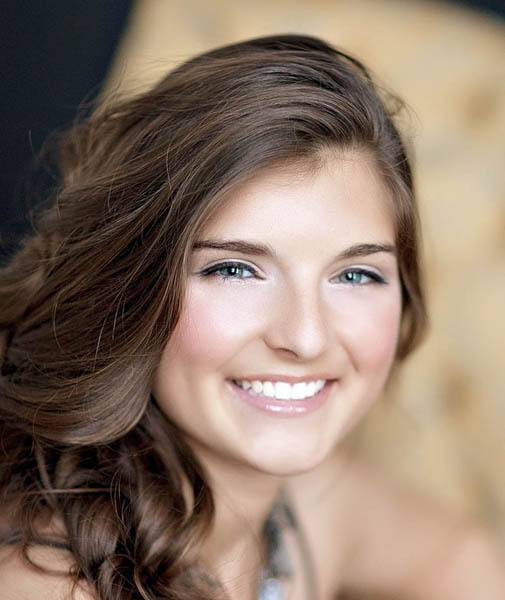 Worster participated in school government in high school and served two years on student council and three as class president. He said he tries to keep up with the news and has thought about going into politics later in life. Worster is the son of Douglas and Carol Worster. Messalonskee High School, Mt. Blue High School and Winslow High School do not announce the top student until all grades are finalized. The valedictorians from Erskine Academy and Rangeley Lakes Regional School could not be reached through their schools.